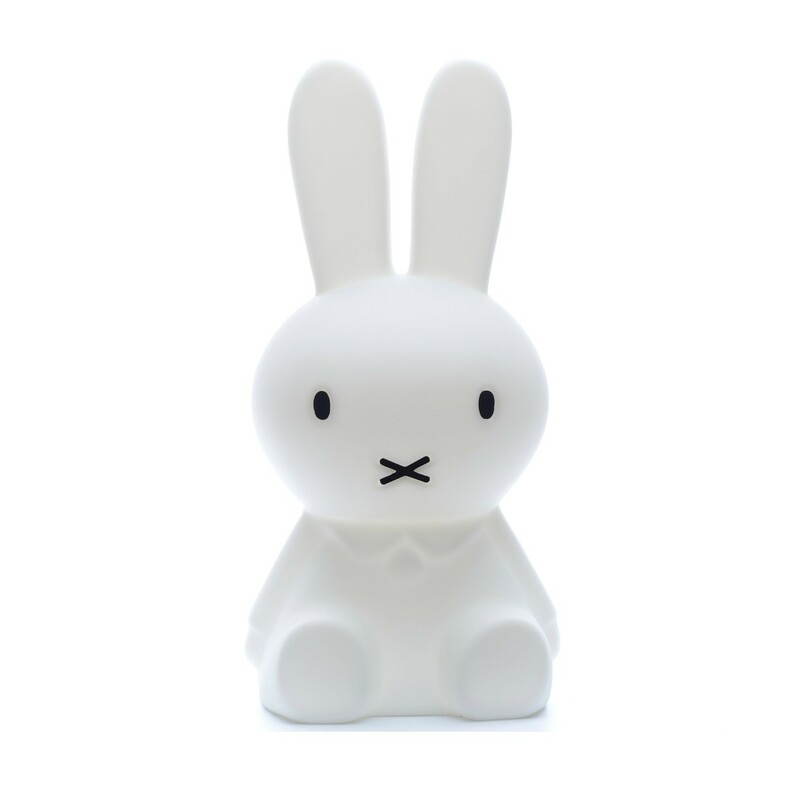 As one of our favourite exports from the Netherlands, Miffy has become a design classic. Her simple and cute aesthetic has captured the imaginations of generations of children and the latest must have Miffy piece for your little one’s space is in light up form. 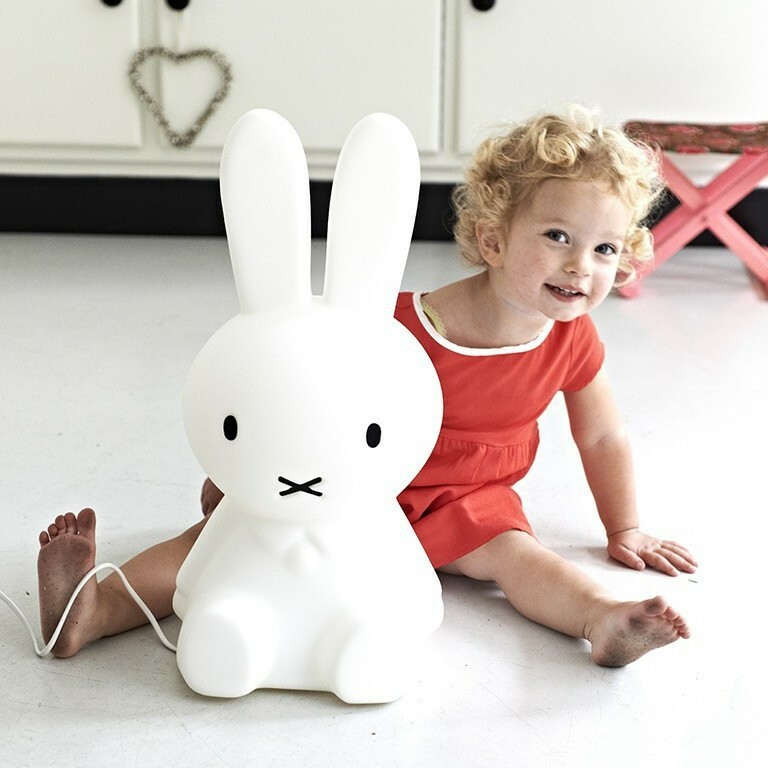 Introducing Mr. Maria’s Miffy lamp, creating ambient light perfect for sleepy little ones.